Sad to see that sisters place such emphasis on the superficial. I don’t think that the emphasis is being placed on the superficial, necessarily, but I do think that they are emphasizing that the physical appearance often reflects the inside. These sisters are saying that it’s important to look your best when you’re on a mission, and with good reason! As representatives of the Lord, shouldn’t they strive to look their best at all times? Oh, I don’t know. It is the world we live in! I think that someone who is dressed clean, classic, and smart will find more people open to listening to their message than someone dressed sloppily or like from the 1800’s. When polled and asked what word first comes to mind when people hear the word ‘Mormon’, a majority answered ‘weird’. That is an image we should not project if we can help it. 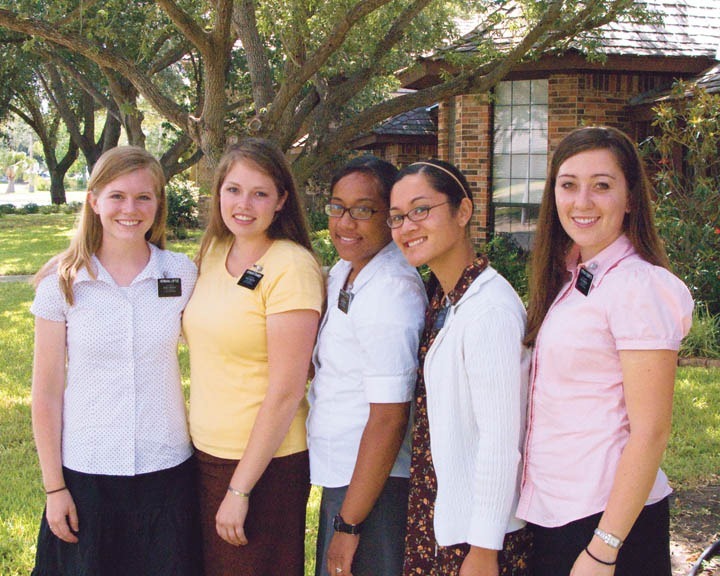 I feel pretty strongly about it after my mission on temple square, that is why I opened Sorella Bella, the online online clothing store for sister missionaries. 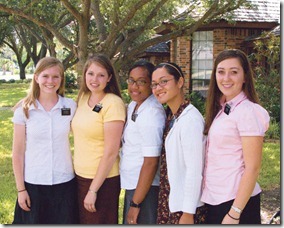 With all due respect, reasonable information about mission clothing in a forum for LDS sister missionaries should hard be called shallow. It’s practical, my friend. I served many years ago, and rode a bike during my mission. Having clothing that was simple to care for, tough as nails and attractive was hard to come by! Cute. I love the new guidelines that allow girls to mix it up and add new designs in patterns and styles. Sister missionaries are at an all time high so check out sis-miss for unique and stylish sister missionary clothing apparel.